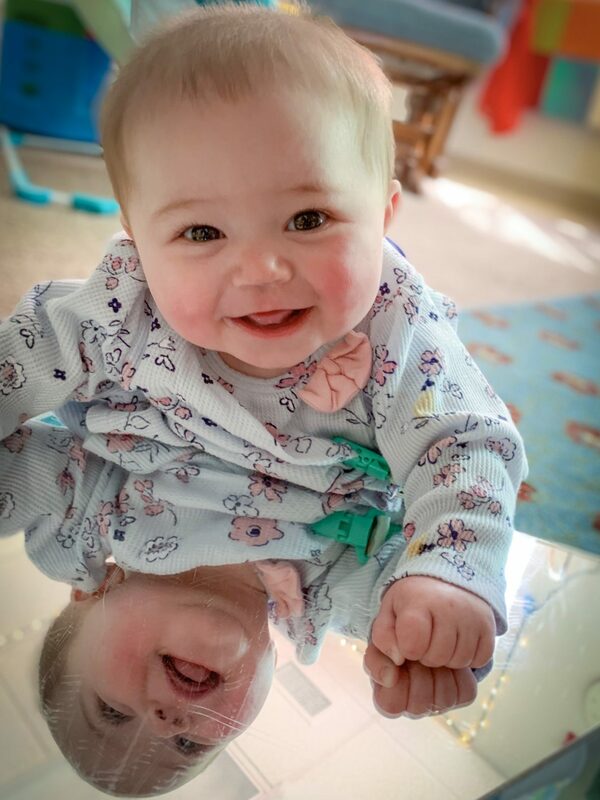 Our CAST infants are provided with loving, nurturing care and one-on-one attention. Our infant room is warm, spacious and safe. The toddler program at CAST is for “walkers” through age 2 1/2. This program is especially designed to foster exploration and trust. Our Snapdragons classrooms for 2 1/2 to 3 1/2 year olds facilitate creativity and are designed to spark young children’s imaginations. For children up to age 4 1/2, the Sunflowers program is designed to encourage investigation and exploration. This program provides children with the tools they will need to enter kindergarten. These programs for kindergarten age children, provide an additional year of readiness. Small classes provide children the time and attention they need to sharpen skills and build confidence in order to enter kindergarten or first grade. 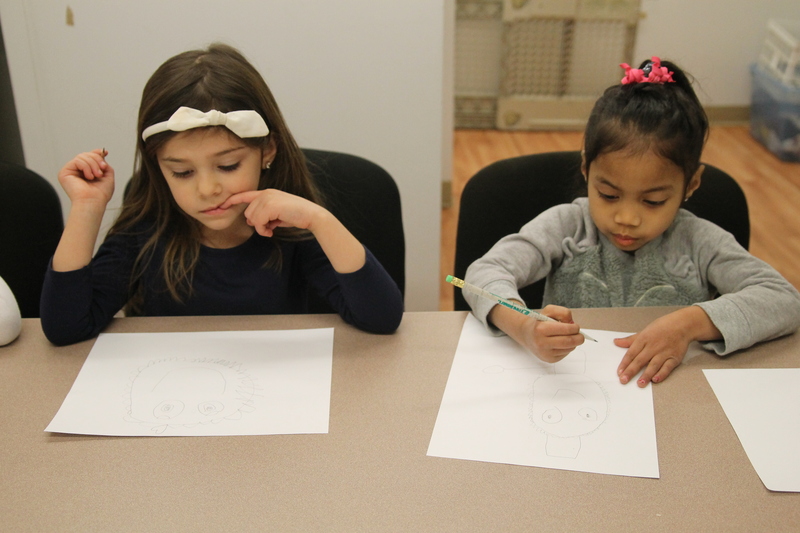 A special enrichment program from 1 – 3 pm for our 4 and 5 year olds that includes Spanish, Sign Language, academic readiness and a whole lot of fun. The CAST Atelier is a place where our preschoolers can explore any area of interest using a variety of media. Our Atelierista is there to assist children in all of our classrooms and teach them how to use various materials. 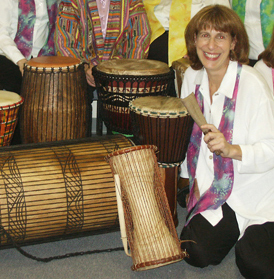 Miss Julie, CAST’s Head of School, presents a drumming program for each classroom once a week. The children have learned many rhythms. 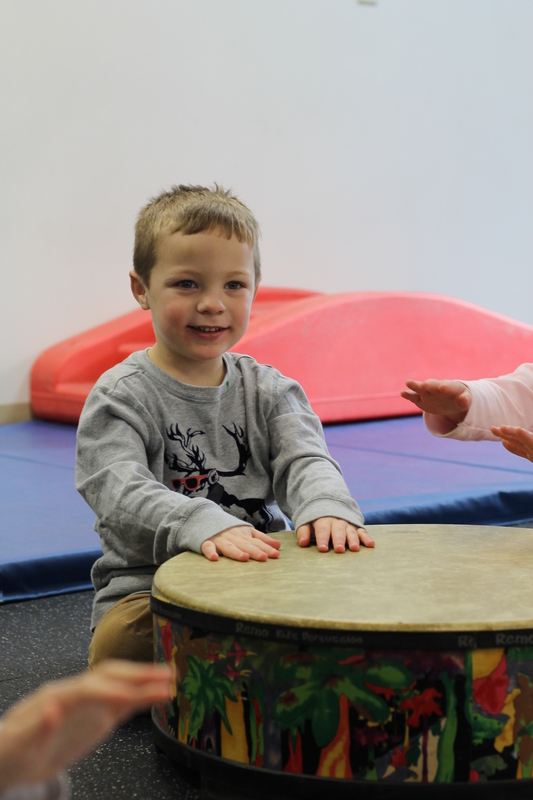 Drumming helps children to development eye/hand coordination, enhanced listening skills and an ability to follow multi-step instructions – and the children love it. Miss Linda comes once a week to do a music program with all of the children at CAST. Her program includes singing, creative movement and an introduction to different musical styles and instruments. We are fortunate to have a beautiful Outdoor Classroom with an amazing garden that the children at CAST are able to plant, cultivate and harvest. In the spring we prepare seeds in our classrooms. In the summer we transfer them to our garden and in the fall we harvest the most wonderful fruits and vegetables and we cook up some yummy treats. In the winter we learn about the birds that come to our feeders and the local habitat. Thank you, Miss Barb. 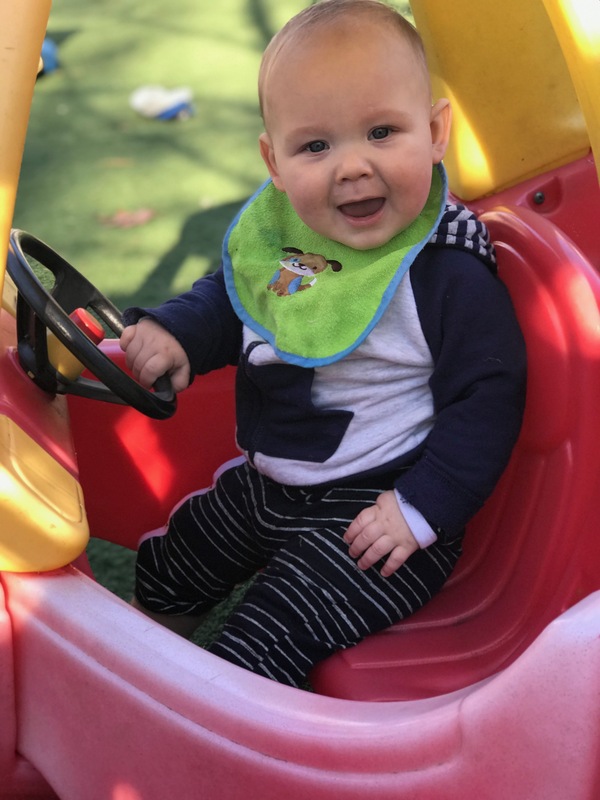 Children who arrive at CAST between 7:00 am and 9:00 am, or who stay beyond their preschool programs, are treated to fun and educational activities all day long. 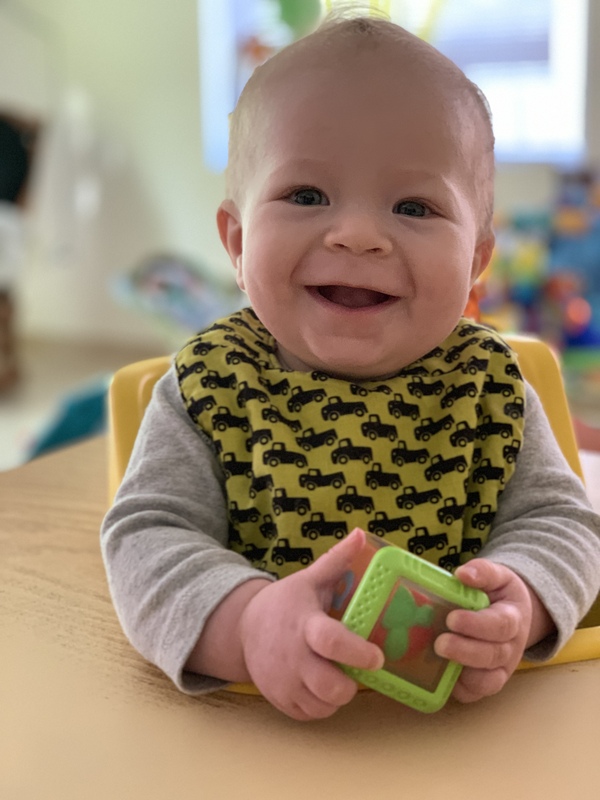 CAST is open until 6:00 pm every day and parents are able to take advantage of our after care programs on a regular basis or on an “as needed” basis. Our KidzKlub program is offered for our “latch key” bunch who come before and/or after school from Region #14 elementary and middle schools. Homework help as well as sports, games, crafts and imaginative fun keep our “big kids” happy. KidzKlub is often available when Region #14 is closed or calls for a late opening or an early dismissal.